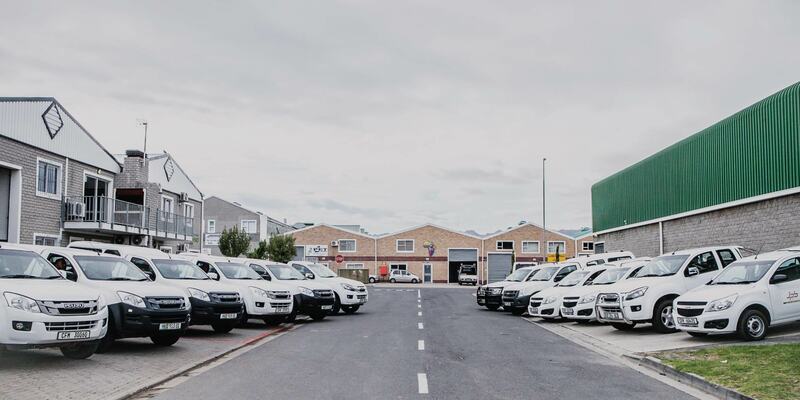 We are professionals within the building industry in South Africa and have completed a number of low cost housing projects across the country totalling just over 8000 houses. Specialists in fresh water lines, storm water lines and sewer lines. 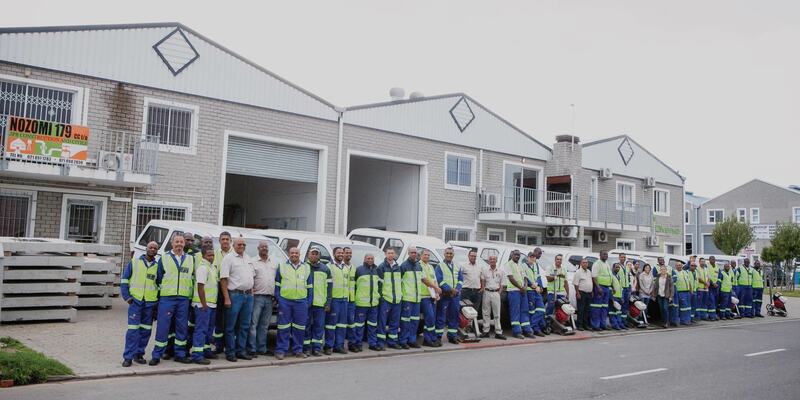 An experienced team of civils experts ith the main focus being outstanding workmanship quality. We have vast experience and are top performers in water management systems. The JPB Civils Department has expanded hugely to accommodate a variety of different projects and is now fully operational Building of roads, sidewalks, kerbing, edging, storm water ducts, sewer lines together tarring, paving, mass concrete, excavations, earthmoving and mauling under driveways for the laying of sleeves and ducting, forms part of our daily activities.